So I haven't done one of these for a while but as soon as I saw this book I couldn't resist introducing F to this inspiring mind. What better way to ignite their potential and their imagination with a little history lesson added into the mix than with this good book. Imagine one of the greatest thinkers to have walked this earth, who helped revolutionise how we see science, space, life and then imagine trying to explain the general theory of relativity to a three year old... Not so easy ay? 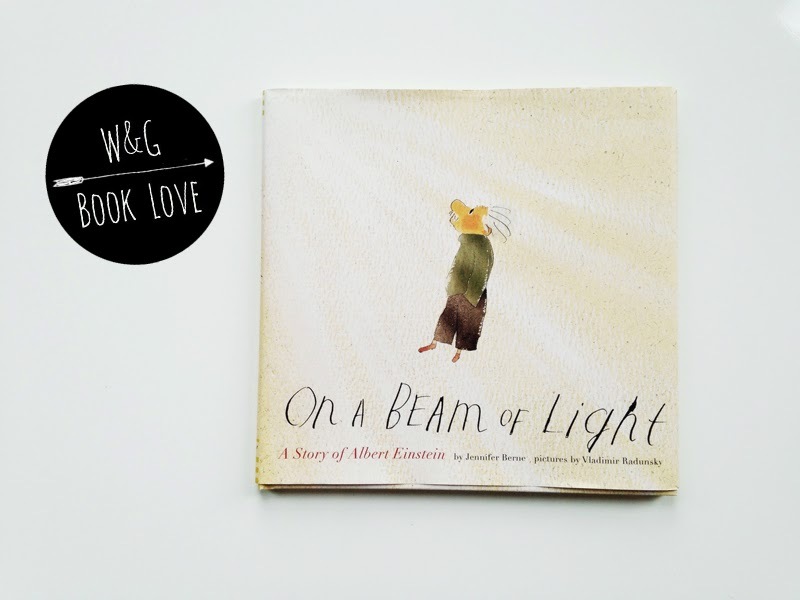 On a Beam of Light tells the life of Albert Einstein in a fun and simple way, exploring the ideas that sparked one of the most revered modern day thinkers and gives an insight to how a child who was viewed as awkward, blossomed into a modern day genius. The simple yet wonderfully charming illustrations show Albert as a small baby, born into his loving family who watch on as he remains silent for the first few years of his life. One day, when Albert was sick in bed his father presents him with a compass and just like that a spark is lit. Suddenly this endlessly distracted boy knew there were mysteries in the world and a life long search for answers began. He began to read and study, he devoured the secret language of numbers, he wondered what it would be like to ride on a beam of light and even chose clothes for thinking, refusing to wear shoes with socks. Albert's ideas helped build spaceships and satellites that travel to the moon and beyond. His thinking helped us understand our universe as no one ever had before. But still, Albert left us many big questions. Questions that scientists are working on today. 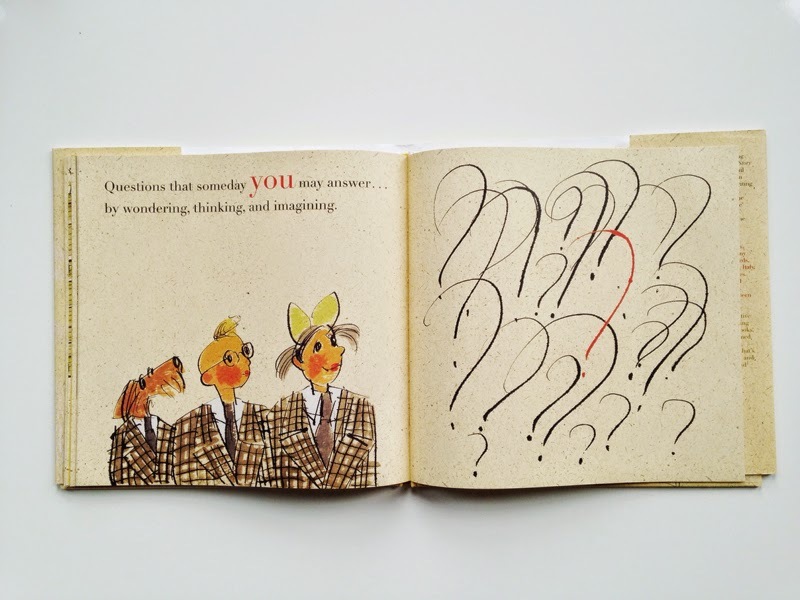 Questions that someday YOU may answer by wondering, thinking, and imagining. Apart from approaching difficult concepts in a simple and beautiful way, this book urges you to be inspired, to never stop thinking, ask questions or be afraid to dream. It asks that you fill your potential and keep learning, to use your potential, for one day you might be the next Einstein. such an interesting, inspiring and unique book and i love the illustrations! 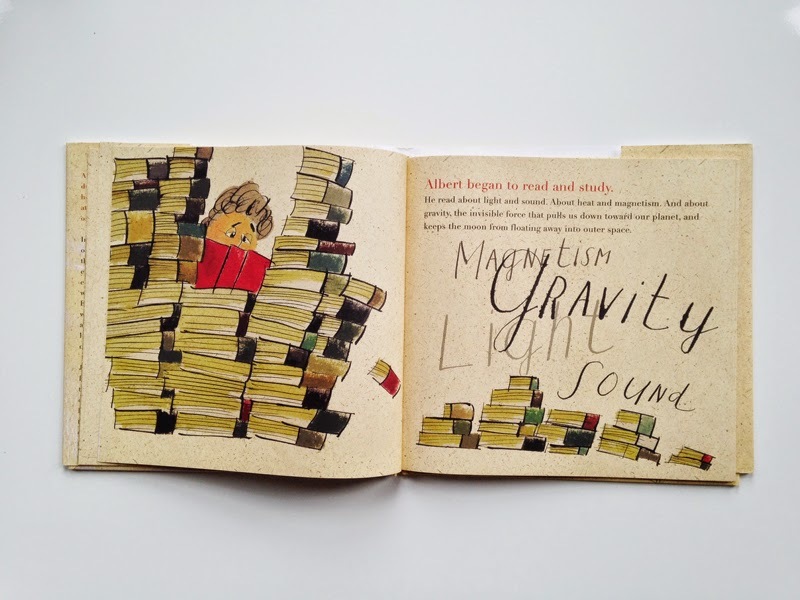 Really interesting illustrations, they remind me of the work of Quentin Blake. 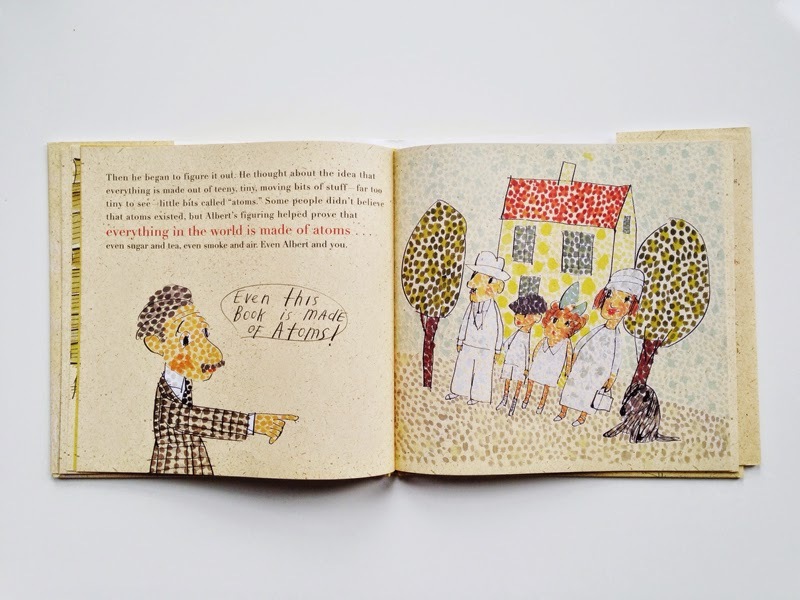 I would never have thought about introducing young children to the ideas of Einstein but why not, this looks great. That looks and sounds like such an interesting book - very different too. This sounds like a wonderful book, thank you for writing about it. What a great book! 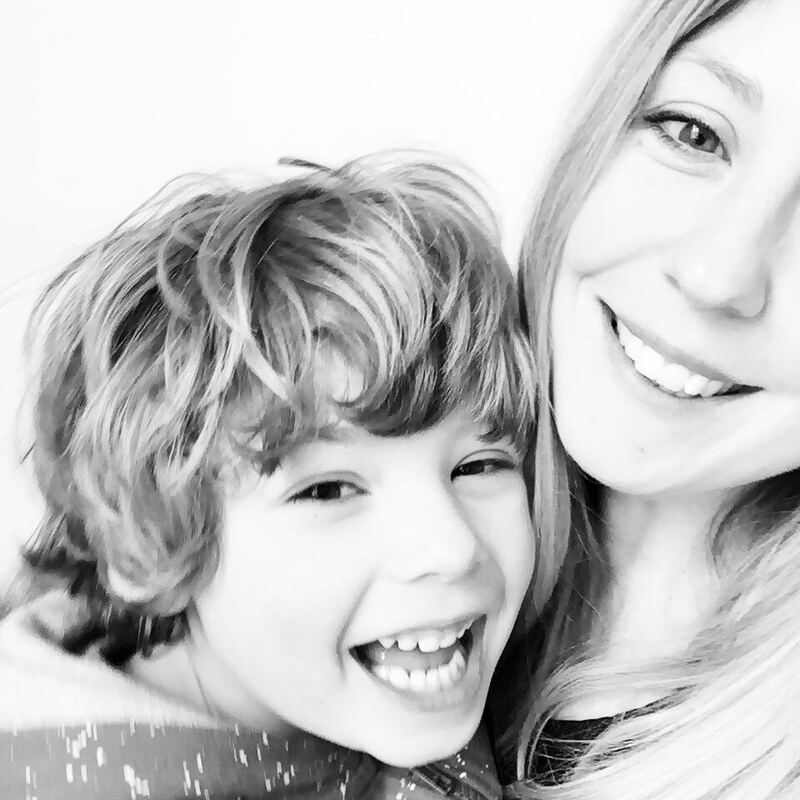 Anything that inspires children to believe they can be anything they want to be. Love the illustrations. Cracking idea to get kids inspired. This is one lovely book. I must get one as well. Adore the illustrations in this book. I think Maxwell would adore having a peek at this book.